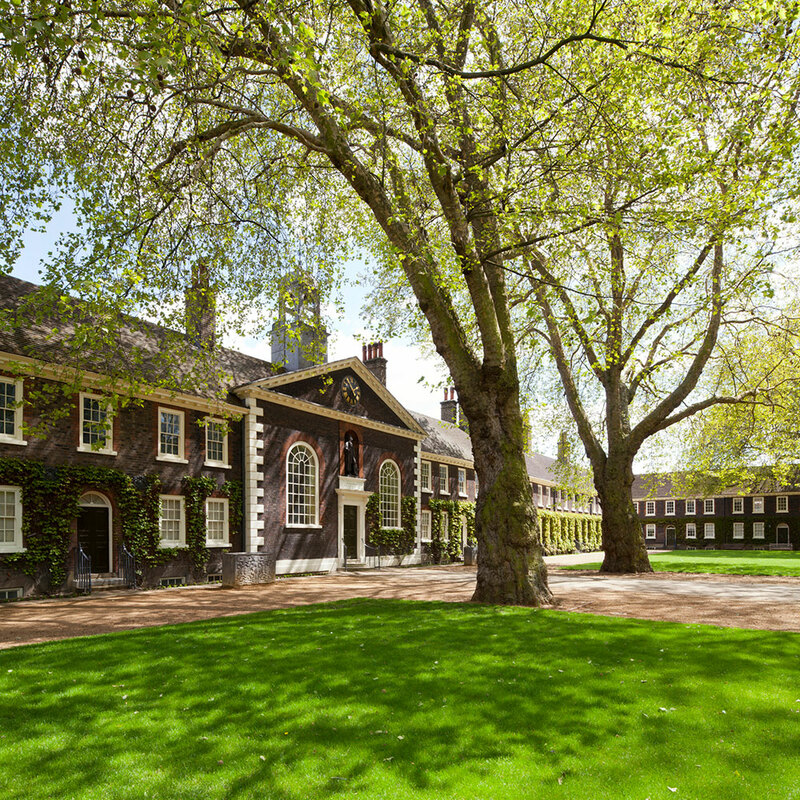 The Geffrye’s expansive front lawns offer a blank-canvas outdoor event venue, and an incredibly rare green space so close to the City. 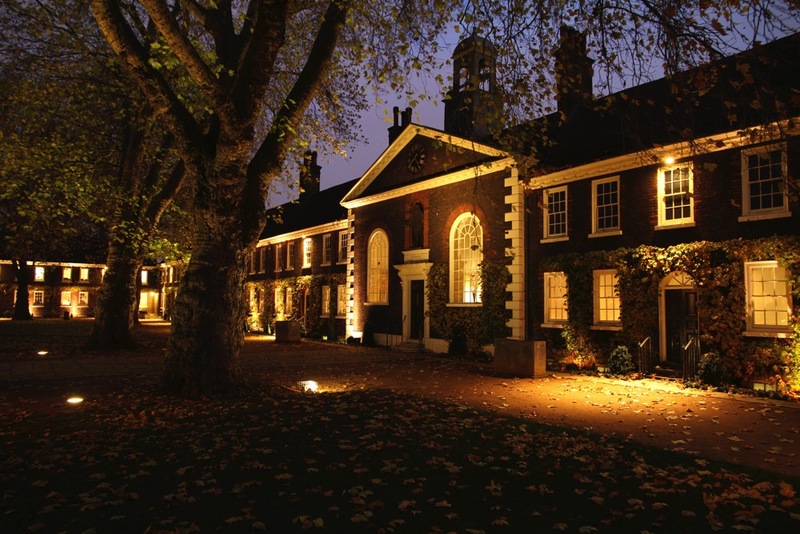 Shaded by impressive London Plane trees and set against the backdrop of Grade I listed almshouses, this is a truly unique venue with which to impress your guests. 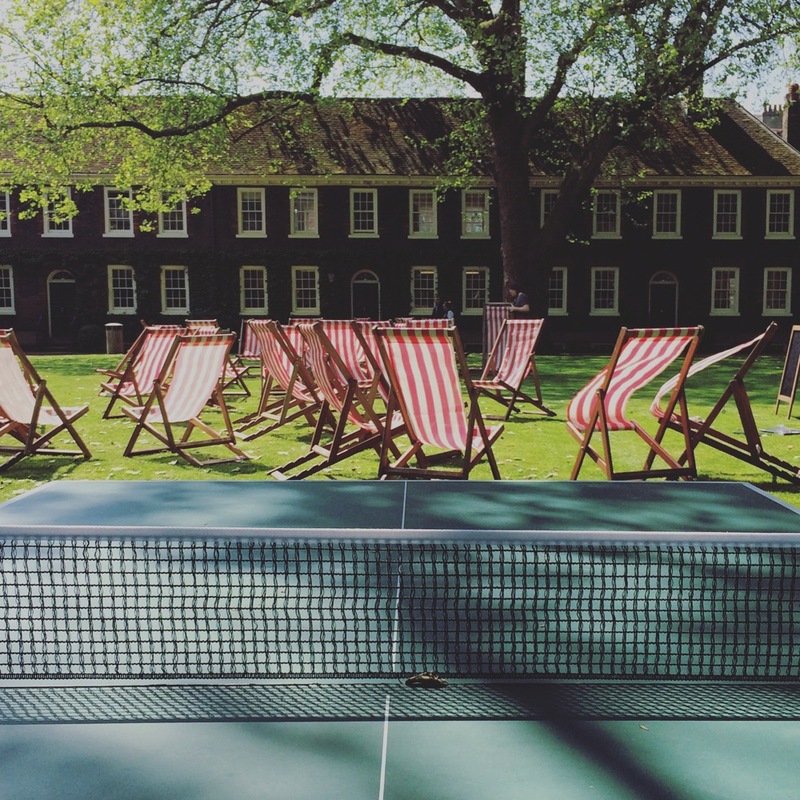 The central location and excellent transport links make the Geffrye lawns ideal for a broad range of events. 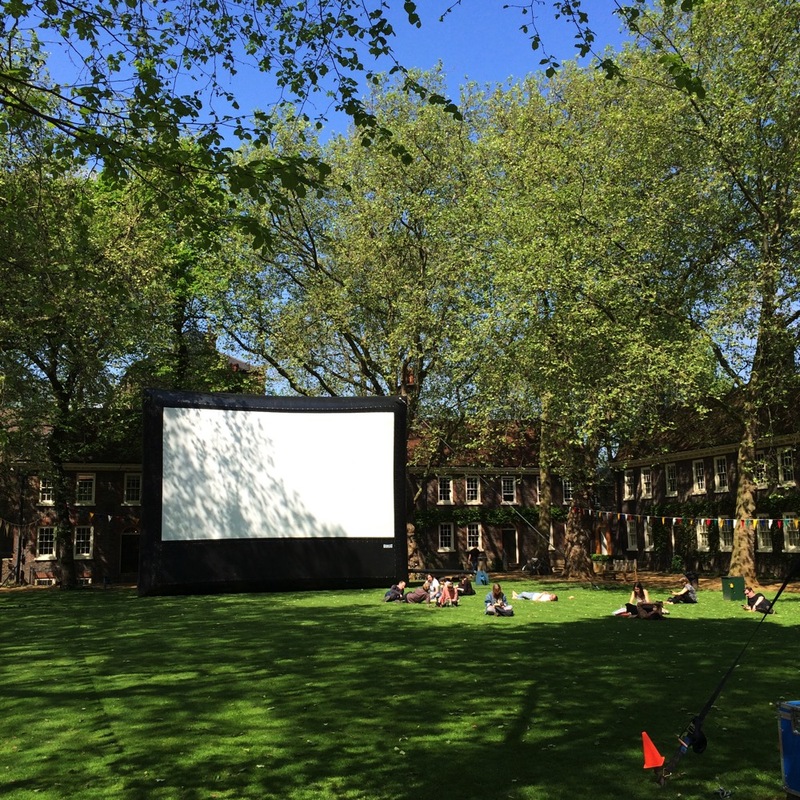 Shoreditch Gardens is the ideal location and setting for summer parties, screenings, family fun days and team building events. 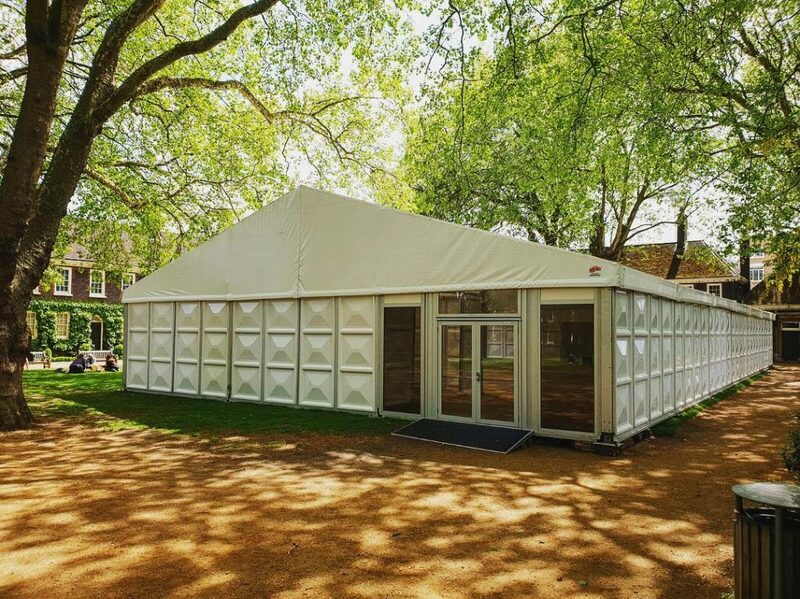 With such a flexible space for day and evening hire we can create a bespoke event to suit your requirements. "Adjacent to Hoxton Overground station and 10 minutes walk from Old Street underground Station. 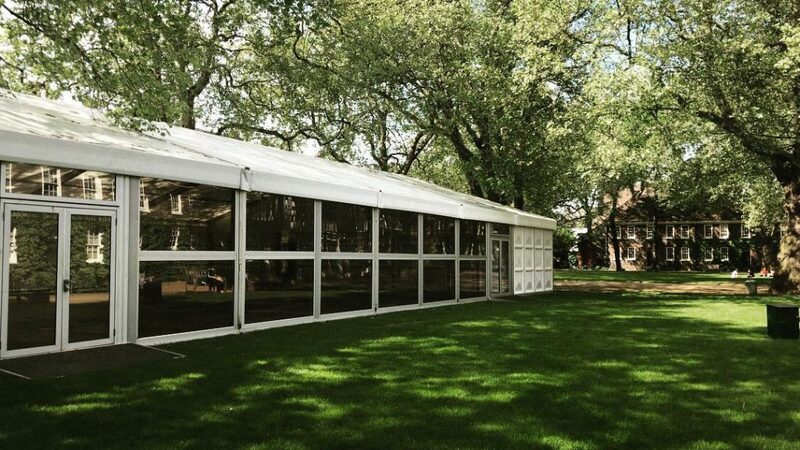 A purpose built clearspan events marquee will be erected for June and July offering clients everything they will need for their corporate summer party."